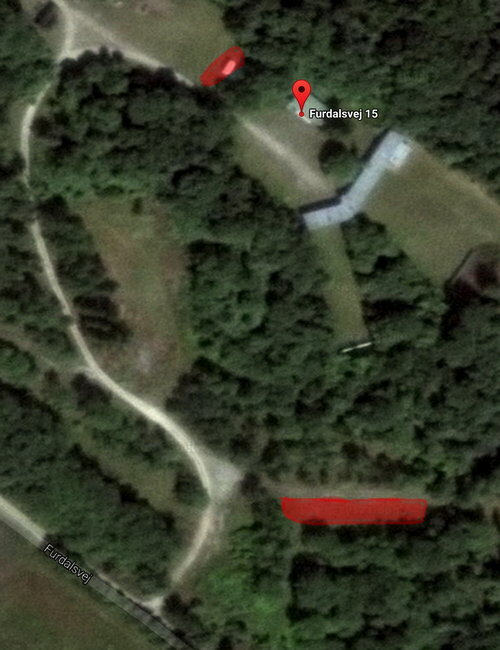 There are two areas set aside for autocampers, marked in red on this map. The area close to the club house is limited in size, with room for around 4 autocampers. This space is reserved for the first 4 autocamper signups. When it's full you'll need to park in the secondary area for autocampers (closer to Furdalsvej). Setting up autocampers in the general parking area is not allowed. Another option is to camp at one of the camping sites.